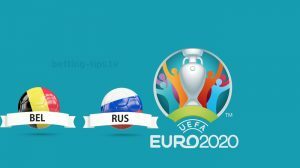 The Group I qualifying for the next Europeans immediately confronts the two most favored teams for access to the final stage of the tournament: Belgium and Russia. The two teams face each other at the King Baldwin Stadium in Brussels. Roberto Martinez’s Belgium failed to qualify for the UEFA Nations League finals and paid heavily in the last match played, the one lost on Switzerland’s field 5-2 despite the initial double advantage signed by Thorgan Hazard which bode good hopes for the Red Devils. The Russia of Stanislav Cherchesov, on the other hand, after an excellent World Cup at home failed to be promoted to the Serie A of the UEFA Nations League and placed second behind his Sweden in the group’s second leg in the last match last November 20th. Belgium has unlocked the result in the last 7 games played. Belgium is without defeat against Russia from 4 races in a row. 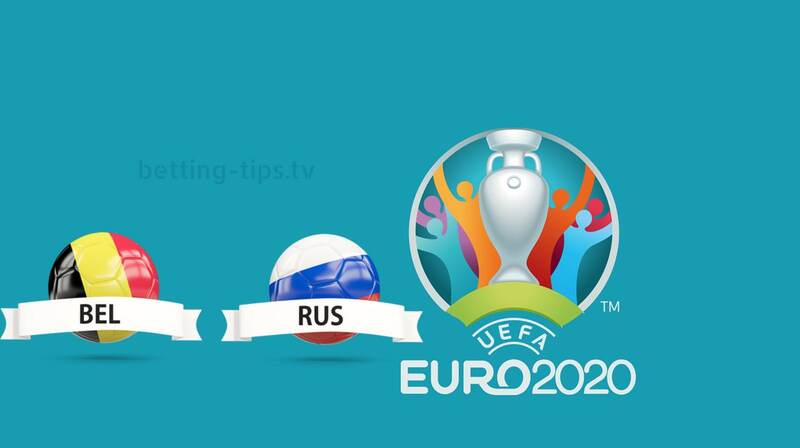 Russia have always conceded goals in their last 4 games against Belgium. Belgium has not lost at home since 1 September 2016. We focus on Belgium’s victory but given the not very high level for Roberto Martinez’s team success we associate sign 1 with Over 2.5, an option that occurred in 6 of the last 9 games with Belgium on the field.